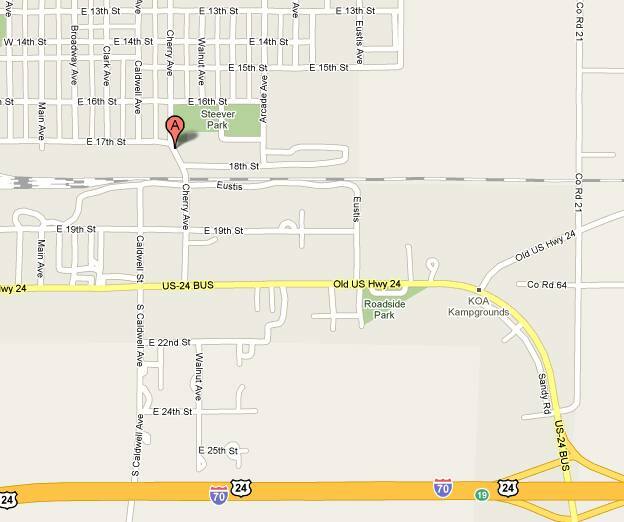 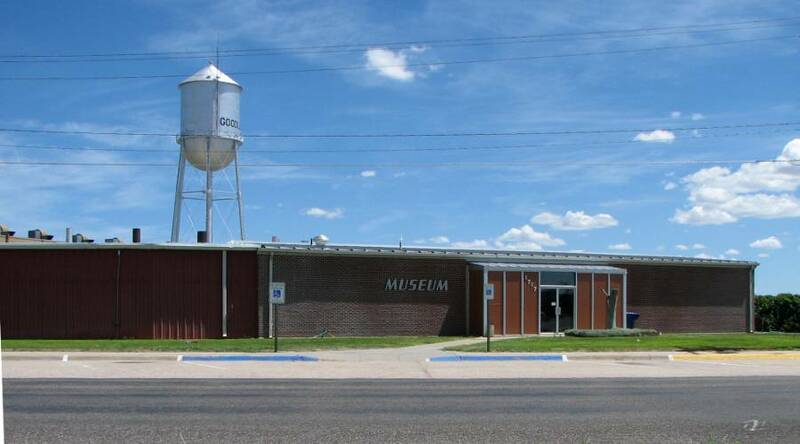 The High Plains Museum in Goodland, Kansas opened in 1960 and features a collection of over 8,000 objects. 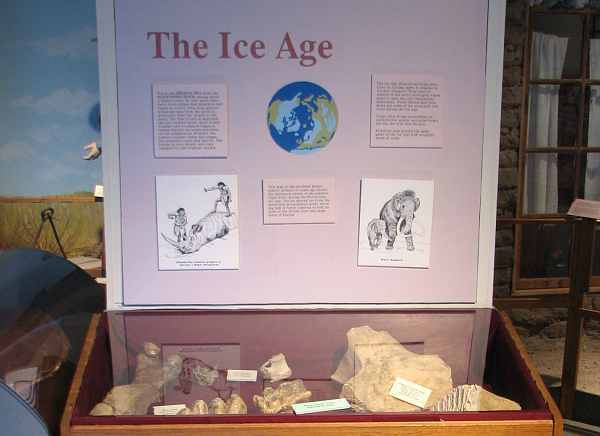 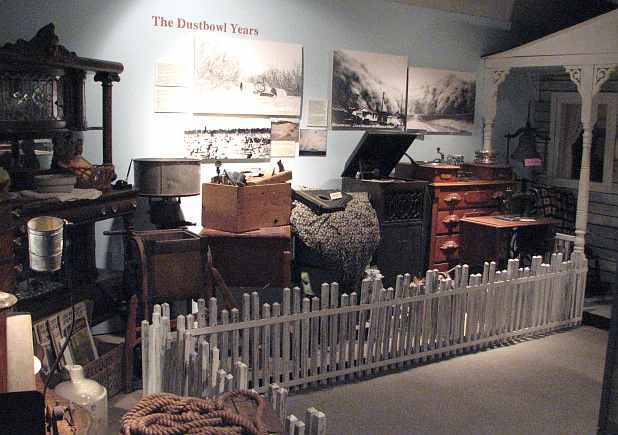 Although many of the displays are similar to those seen in historical society museums across the state, there are some unique features, such as an antique Holsman Auto, and 6 HO scale dioramas telling the story of the Kidder Massacre in 1867 & the development of northwest Kansas. 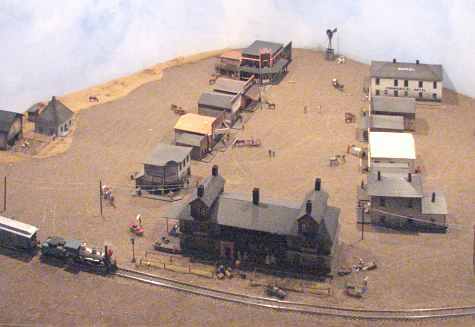 The High Plains Museum's feature attraction is a full sized, automated replica of the first patented helicopter in the United States. 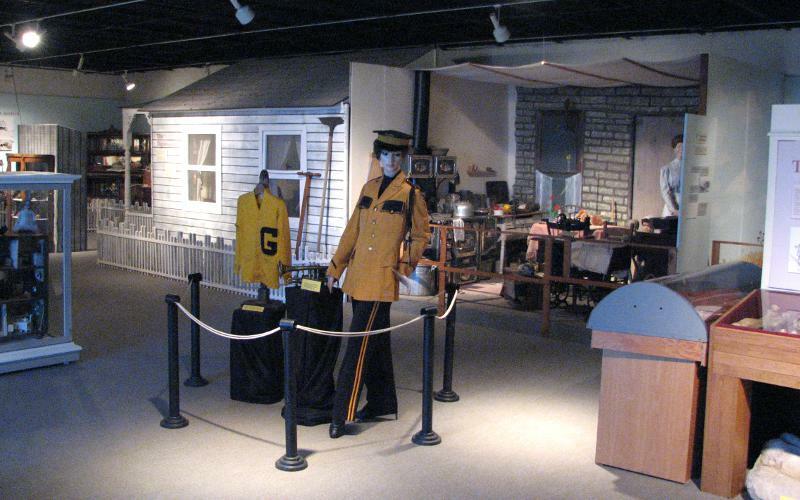 The original invention of Goodland residents W. J. Purvis and C. A. Wilson of Goodland, its single test in 1909 resulted in destruction of the helicopter and accusations of Fraud. 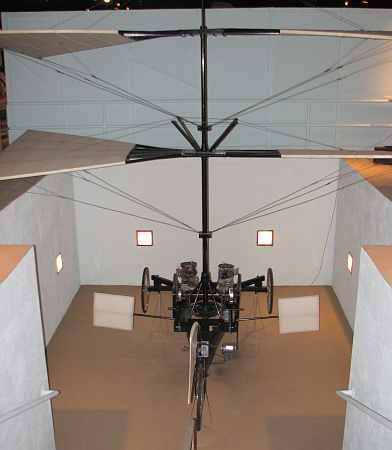 The replica was built in 1976, using the original patent and the only known photo of the helicopter. 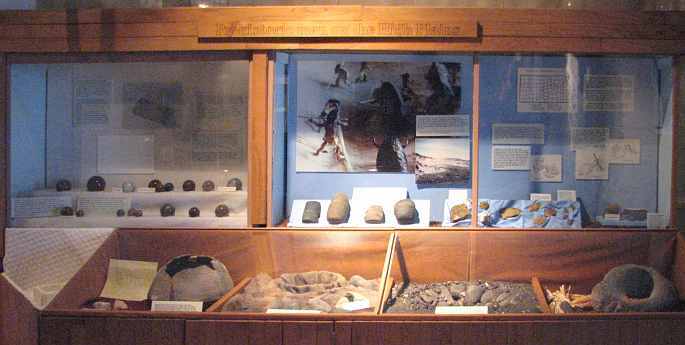 A typical visit to the High Plains Museum will last 30 - 45 minutes.